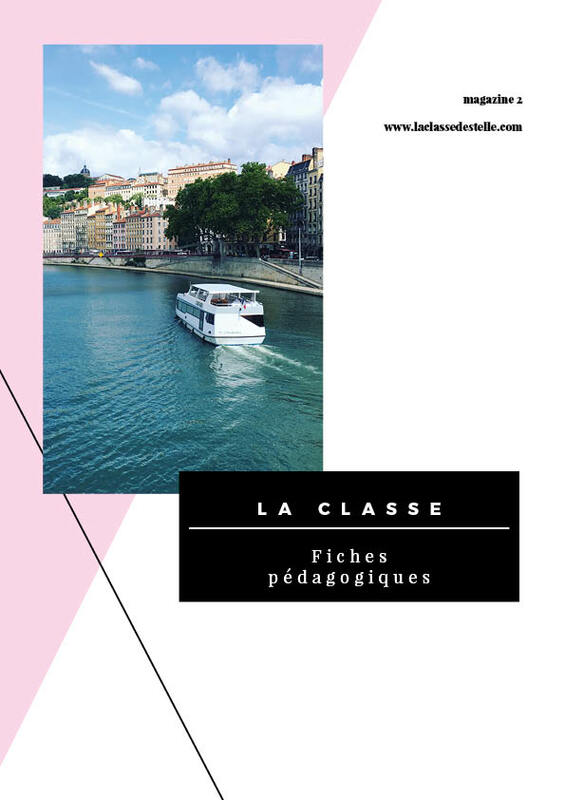 La Classe Magazine offers articles about education, politics, society, employability and culture. It is a magazine for Intermediate and advanced learners (B1/B2, Advanced Higher, A2 Level, International Baccalaureate, High School Diploma) published once a year. PDF worksheets can be downloaded when you purchase the magazine. 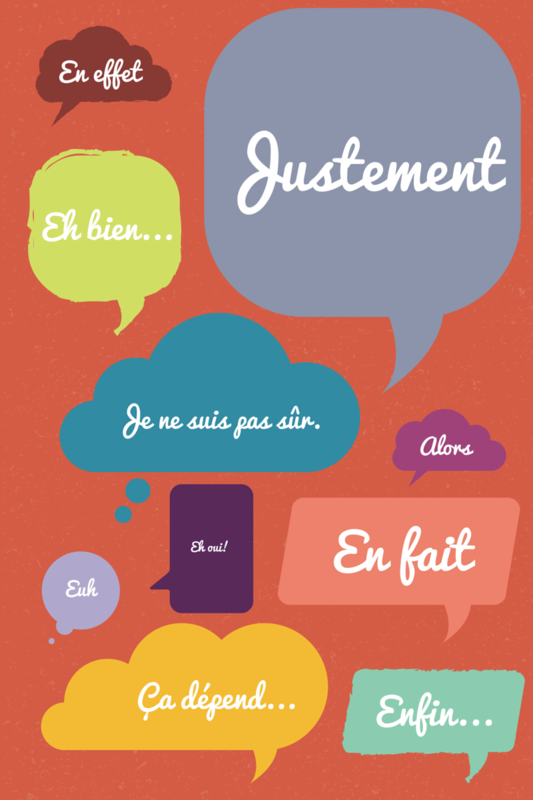 These worksheets can be used in the classroom with the teacher or the French assistant and at home for homework. Each worksheet contains reading, writing, speaking and listening activities. I had created these famous female characters for my Instagram account and several teachers asked me if they could display them in their classrooms. Four A4 posters are now available to download for free. I would love to see them in your classrooms! Send me your pics via my Facebook page, my Twitter or my Instagram accounts!